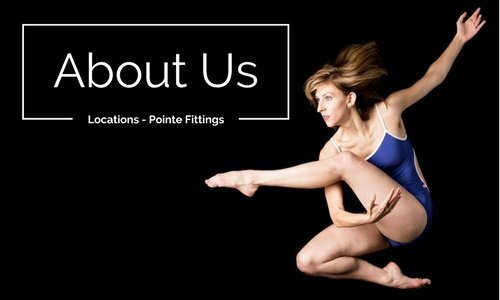 We offer expert pointe fittings at both Evanston and Barrington boutiques. 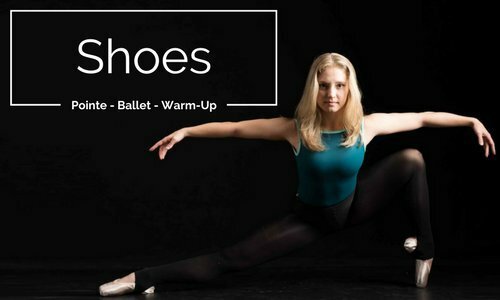 Appointments are always recommended; we will accept walk-in pointe fittings if we are able! 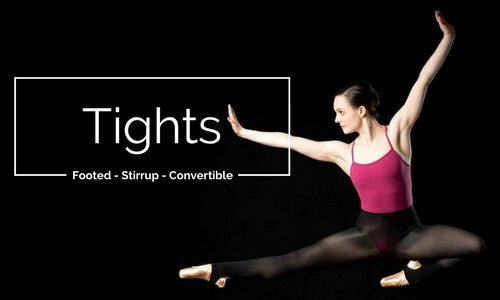 To book your pointe fitting at Allegro, please call to schedule a time (weekend appointments fill quickly)! 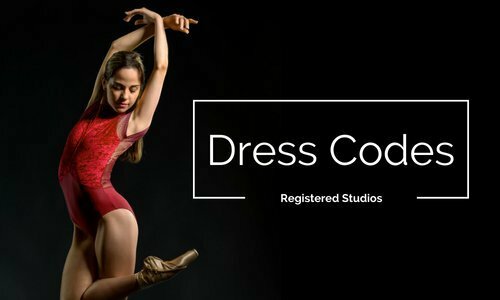 We have a different selection of pointe shoes at each location, so if you are looking to try a specific shoe, please call or email in advance to check on our stock. 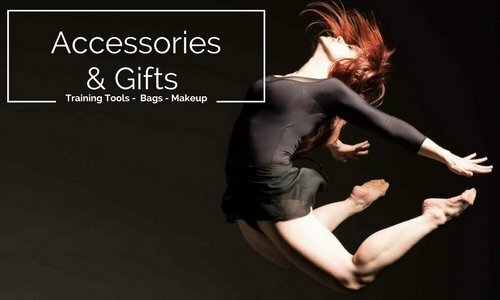 Allegro Dance Boutique has the largest selection of pointe shoes in the Chicagoland area! Very first time en pointe? 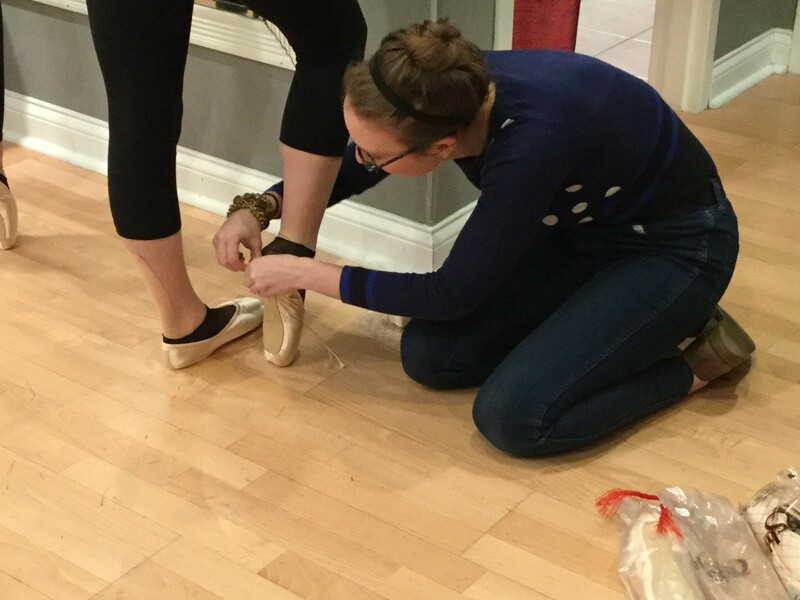 Click here to learn what to expect at your very first pointe fitting! 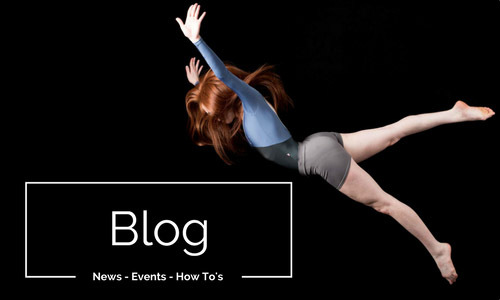 Come extra prepared for your fitting by reading our 5 tips for a successful pointe shoe fitting.